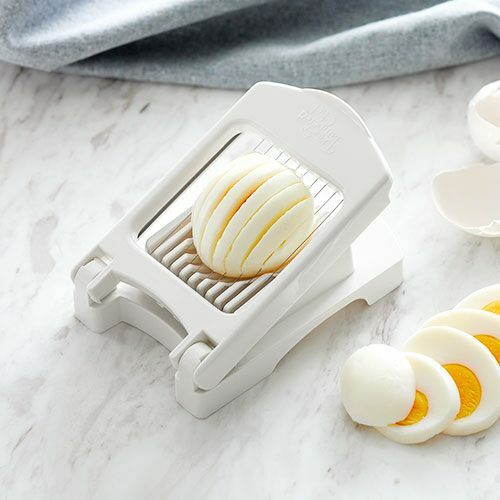 With Easter around the corner most of us will have a lot of hard boiled eggs hanging around. In my house we actually love hard boiled eggs with a little salt and pepper, so we have them around all the time. As easy as egg salad is, for some reason I don’t make it a lot. I always loved egg salad as a kid and still do. My son Dominick loves it also! So we shared some for lunch and it was filling and delicious. Peel the eggs and put in a medium bowl. Cut into chunks with fork and knife. Add mayo and mix by smashing with a fork so it is all combined. (You don’t want to drench it in mayo. It just needs a little bit to coat it.) My mom doesn’t add anything else at this point and it is still delicious!! Add the celery, onion salt and pepper and mix until combined. Serve on toasted buns, with crackers or just like that!! Every year when St. Patrick’s Day comes around my husband (he’s mostly Irish, 83% to be exact based on his 23 & Me results) says we better celebrate. We are not big drinkers, so cheers to one beer🍻. And green is not my color, so you won’t see me wearing a green shirt. I did make corned beef and cabbage a couple of times and no one really enjoyed it but me! A couple of years ago I mentioned that my mom used to buy Irish Soda Bread every year from the bakery when St. Patrick’s Day came around. That was how we celebrated; of course with food. My husband casually mentioned how his mom and Grandma make it every year. And it’s a recipe of his Great Grandma’s in Ireland! 🙀So we got to baking. And we sat and ate a loaf of bread. Be prepared! Make this your carb day for sure! This is best hot out of the oven with salted butter. You can heat it in the oven or toaster the next day for breakfast with a cup of coffee☕️. Enjoy! And Happy Saint Patrick’s Day! Add the buttermilk, sour cream, 1 egg, and butter. Add the raisins(use more if you like it sweeter)and mix them in. Place all the ingredients in a greased loaf pan. Make an X on the top with a knife. Beat the remaining egg with a drop of water. Brush it on the top. The original recipe says to bake for one hour. This will vary depending on the size of the pan you cook it in and your oven. It should be brown on the top when it is done. Check it after 40 minutes to see how it looks. I really love to start my day healthy. It may not always end up that way, but if I could give us all a head start, that works for me. I like to prepare quick, healthy breakfasts ahead of time so I don’t have to do much cooking in the morning. I enjoy taking it easy and drinking my coffee while I plan for all the other big meals. I have been making these egg muffins for a while now. They are filled with veggies and protein and are delicious. They go quick because everyone grabs them throughout the day, so double the recipe if you want to have enough on hand. They can easily be stored in the fridge or freezer. I take a few out of the freezer each day and put them in the fridge. It takes about 20-40 seconds to heat it in the microwave. We like to add a dab of Sriracha on top for a little spice! 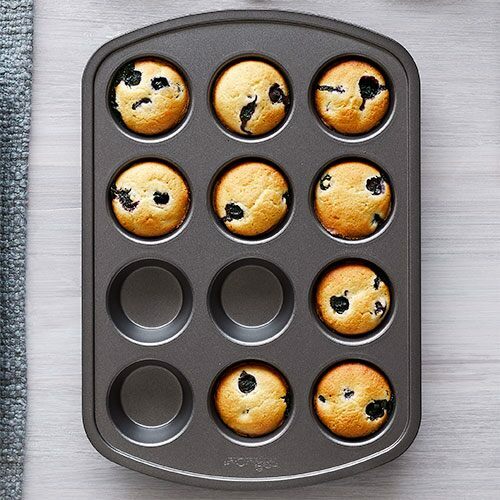 All you will need to get started is a muffin pan! In a large bowl mix together the eggs, veggies, cheese, bacon and milk. Season with salt and pepper. Mix until it is all combined. Evenly distribute the egg mixture into the muffin pan. Bake for about 15 minutes or until fully cooked. Happy New Year! I wonder how I got through my days before smoothies… It is such an easy meal or snack. And they always make me feel good. I try to prepare our smoothies for the whole week so we can grab them on the go, in the morning, or whenever we need a quick meal. There is one thing you will definitely need before you get started on your smoothie making skills. You have to have a good quality blender. I LOVE my NINJA! I have the old model and love it. 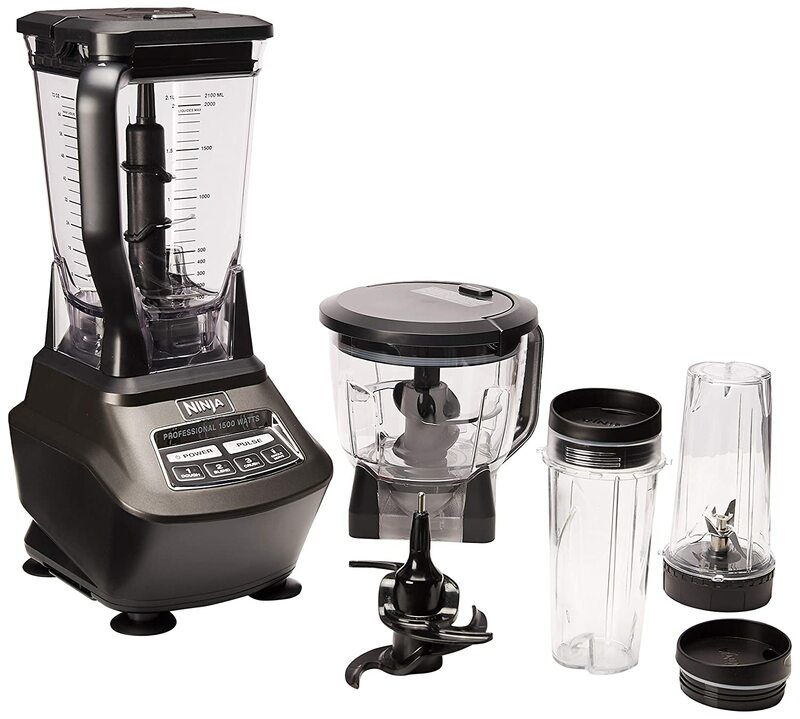 Dump all of your ingredients in your blender and blend until it is a smooth consistency. I’ve been seeing a lot of recipes for overnight french toast and really had to try it myself. I am a big fan of french toast because it is such a simple, budget friendly meal that the whole family loves. So to think I could prepare it the night before and just bake it the next day was amazing. This recipe was adapted from several recipes I found online. So, a big thanks to all those bloggers that tried this before me. Some of the recipes were just too sweet and heavy for us in the morning. I definitely cut out some butter and sugar. And the pecans take it to the next level. Add the brown sugar to the butter and stir. Spread the mixture on to the bottom of a baking dish. In a large bowl, mix the eggs, milk and vanilla extract. Transfer the whole sliced loaf to the baking dish. Pour the egg mixture over the loaf of bread while separating each slice so the mixture goes on evenly. Sprinkle the cinnamon sugar over the whole loaf. Cover with aluminum foil and leave in the fridge until the morning. Take the french toast out of the fridge for about 15 minutes so that it comes to room temperature. Take aluminum foil off and bake for another 15 minutes. The top should be crispy and the bottom should be soft. Serve with a side of fruit. Sprinkle with powdered sugar and drizzle with syrup.